TO OUR BRAND NEW SITE! 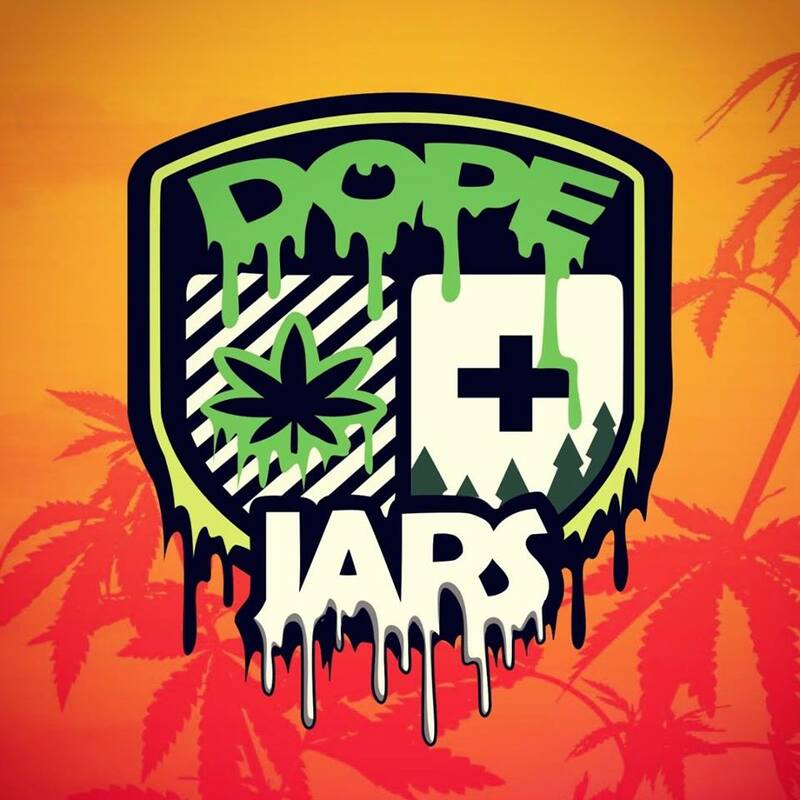 Dope Jars® is based out of Seattle Washington. By ordering from us you are helping a small business provide unique products for an Industry we are passionate about. Dope Jars unique design is the perfect conversation starter. The design of this jar is unlike any jar shape you have ever seen. These jars stack, and if you have two of them, you can spin the top jar like a top. Will trip your friends out.